Can't wait for the 36th CIFF? Well we have a film festival fix to tide you over! 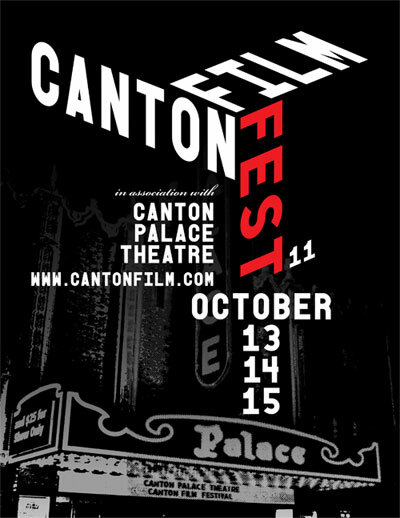 The Canton Film Festival, which will take place October 13th, 14th, and 15th at the Canton Palace Theatre in downtown Canton, gives attendees the chance to view short-subject films from across the country. This close-to-home Festival will have you face-to-face with special guests, will give you the opportunity to attend special workshops, and will feature an awards ceremony honoring the top-rated films. For more infomation on the Canton Film festival, click here.